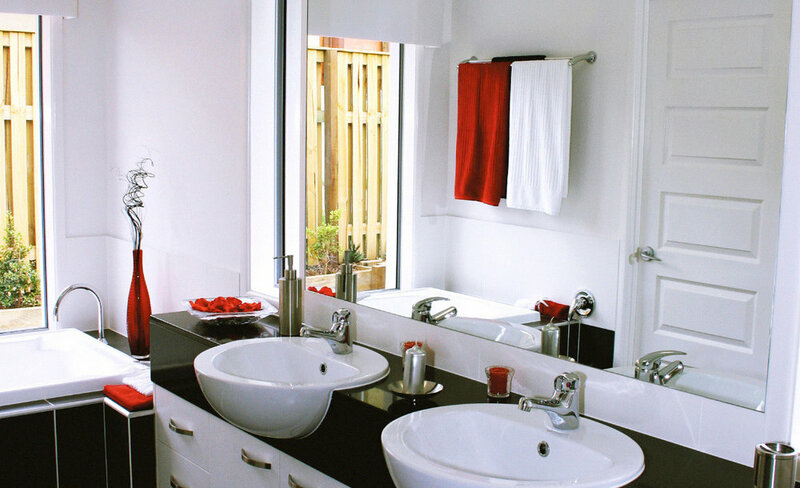 Maximise feelings of spaciousness and add a stylish touch to your bathroom with Bradnam's "Essential" mirrors. Available in a choice of several contemporary, neutral frame colours, our mirrors are stylish, yet affordable. They can also be featured in other rooms in your home. Create the illusion of a frameless mirror while enjoying all the benefits of a framed one with our "Signature" mirrors. Designed with our unique micro-frames, these mirrors are sturdy, stylish, and oh so chic. They can be installed in your bathroom, or strategically placed in other rooms to create the illusion of openness and light. Add a touch of elegance and a generous dash of class to your bathroom with Bradnam's frameless mirrors. 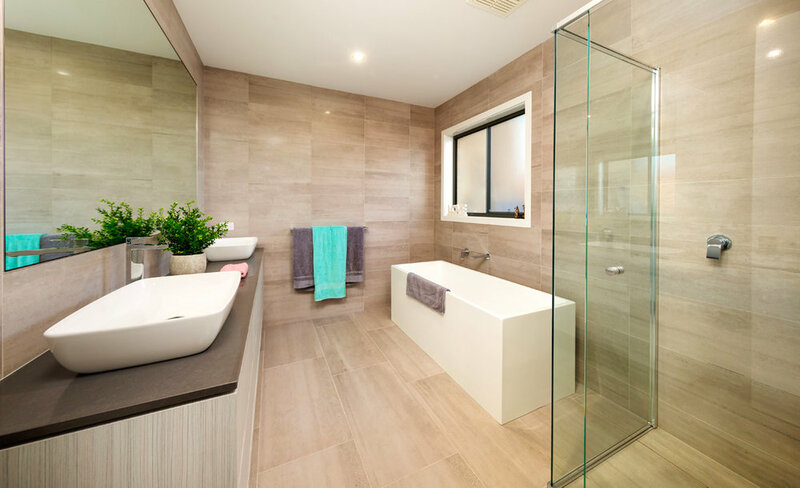 The perfect complement to our frameless shower screens, our frameless mirrors are also a stunning stand-alone feature. Available in maxi sizes, they'll transform any bare wall into a splendid showcase that will have all your friends green with envy. 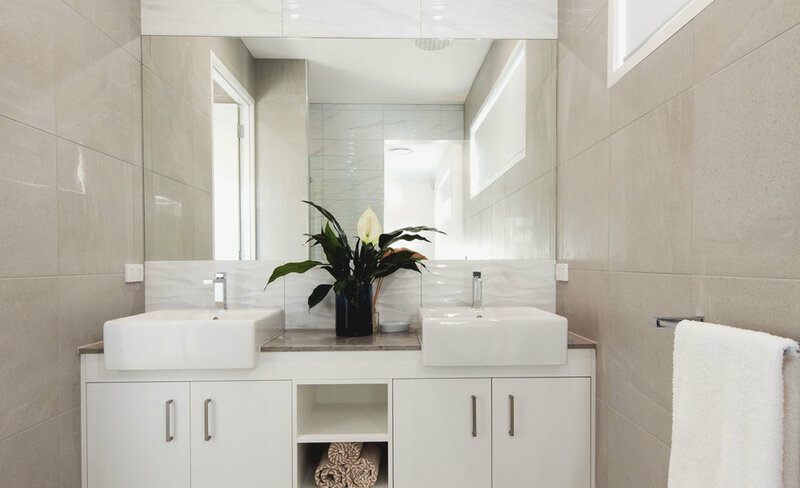 If you would like some more information to choose the perfect mirrror for your situation, let one of our experts help you out.